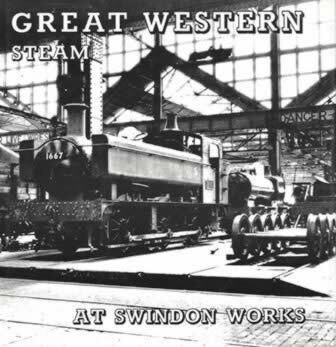 Great Western Steam At Swindon Works. This book is written by Brian Morrison and was published by D Bradford Barton Limited. It is a second hand edition which is in a Good Condition.